13” Blue Heavy For heavy resistance with the Franklin Method®. This heavy-duty 13-inch band is portable and easy to use anywhere. It makes a complete loop to easily secure around the waist, feet or arms. 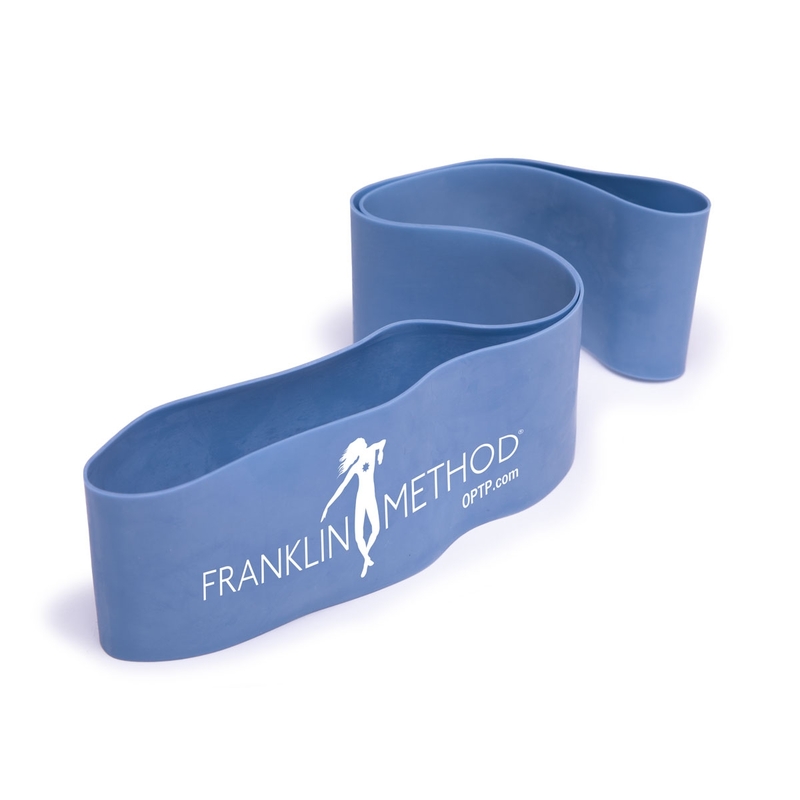 When used with Franklin Method exercises, it helps maximize movement and strength of the core, enhance flexibility and support mind-body awareness.